An excellent solution against barking and howling dog. 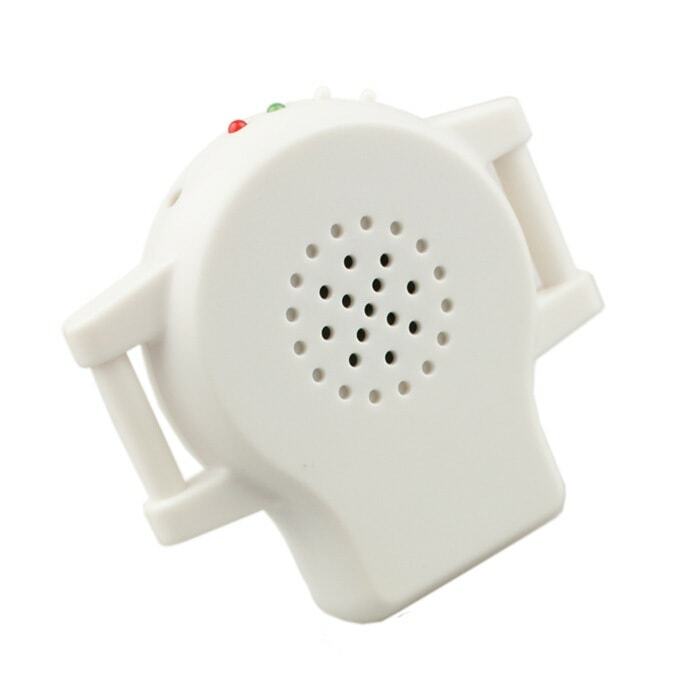 Devices to upload up to six seconds a command for the dog when the dog starts barking activates the ultrasonic signal and plays the recorded command. 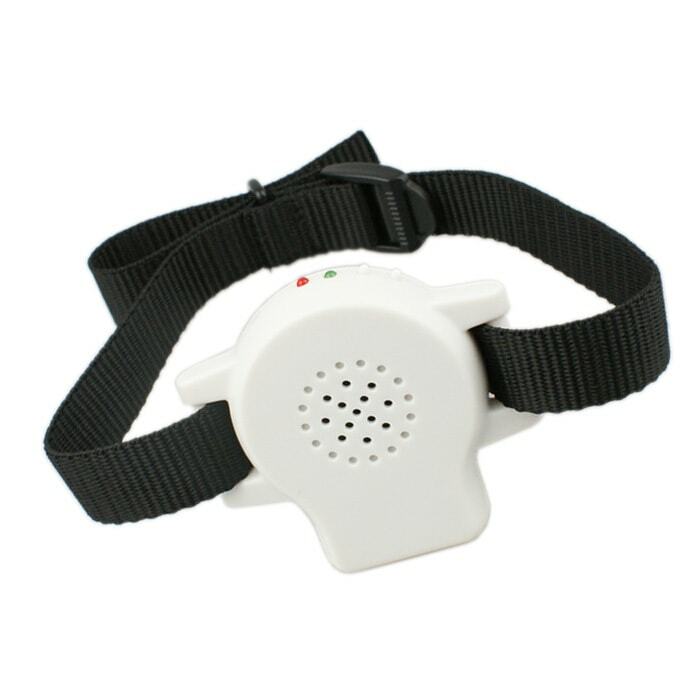 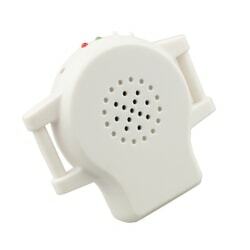 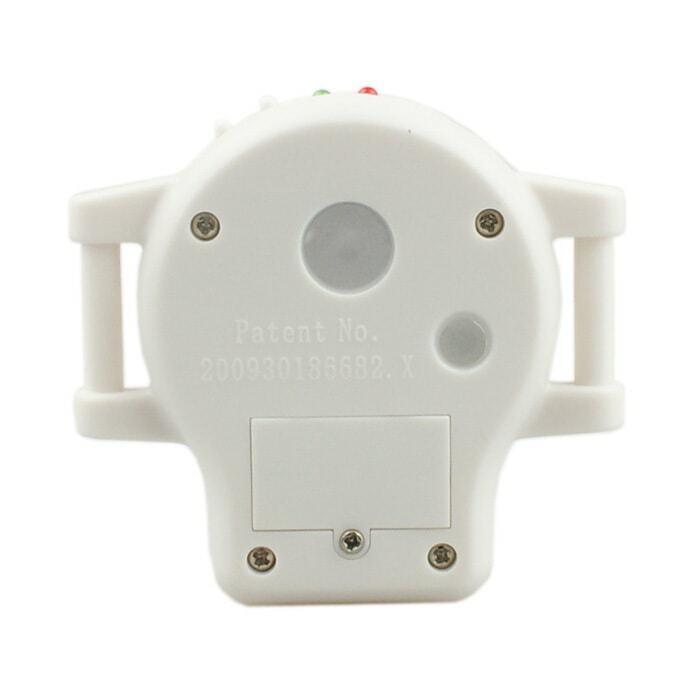 Anti-barking collar Petrainer with ultrasound and voice recording collar is designed more for dogs with very stubborn temper, barking used to prevent transmission of ultrasound. 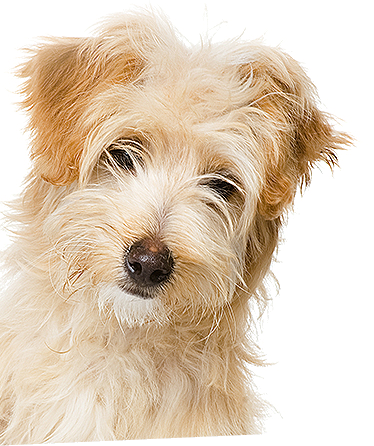 The collar detects barking sound using a microphone. 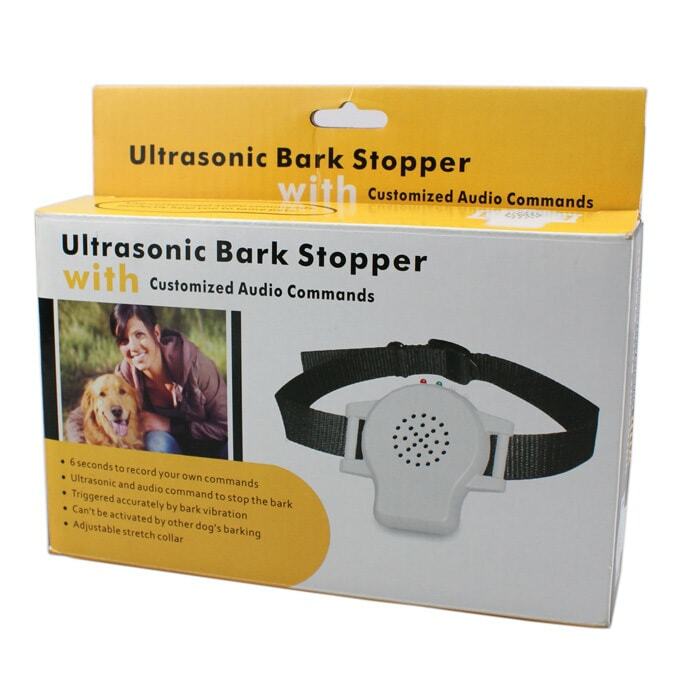 After activating the sound of the collar transmits ultrasonic tone which is uncomfortable for the dog so that it will discourage further barking. 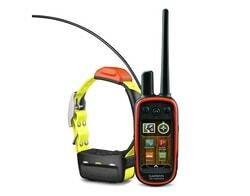 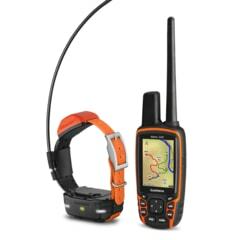 The unit weighs only 41 g.
Ultrasound collar Petrainer not suitable for use with several dogs. The microphone in the collar picks up sounds to 2.5 meters, so if barking near a dog that has created another dog collar, ultrasonic collar can run and thus also send unwanted correction. 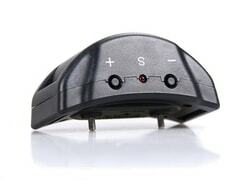 Since ultrasound collar Petrainer only uses ultrasonic correction, not very suitable for stubborn dogs. 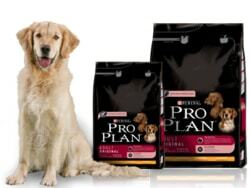 It is recommended for small dogs, but do not rule out efficiency even for large. 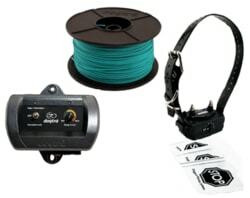 Ultrasound collar Petrainer is suitable for all dogs, but for stubborn dogs and larger breeds may not be effective - in which case we will propose an exchange collar with a pulse. 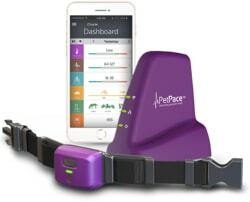 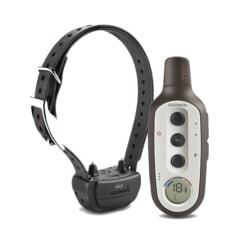 Petrainer ultrasound collar has an adjustable collar for neck circumference of 20 cm-65 cm. 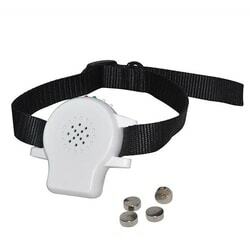 Ultrasound collar Petrainer uses 4 pieces of batteries (LR44). 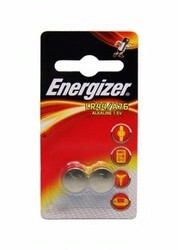 These flashlights can be commonly purchased in various shops..